After the successful 2013 launch of HOY bikes, Britain’s most decorated Olympian Sir Chris Hoy, has teamed with start-up success story Vulpine to create a new cycling apparel brand in HOY Vulpine. Vulpine will apply its expertise in design, innovation and attention to detail, whilst the HOY brand reflects the key attributes of the cycling legend himself: performance, quality and aspiration. Sir Chris and Vulpine combined, bring more than 30 years cycling experience to the venture, spanning all disciplines from road, track, BMX, mountain biking and everything in-between. Details of the first release, which is due to launch Spring/Summer 2015, will be announced later this year. Accessible quality, style and performance proving to be the core considerations for both Vulpine’s designers and Sir Chris, as the initial range takes shape. 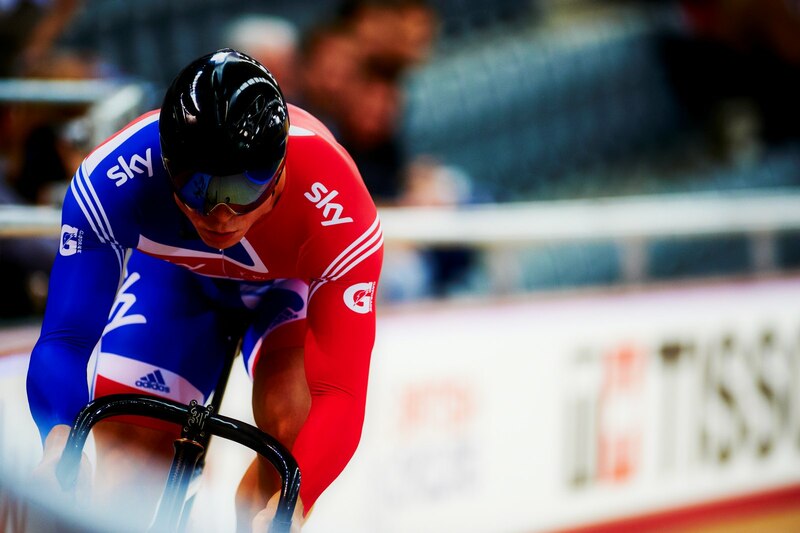 Sir Chris Hoy said, “I am thrilled to be working alongside Vulpine. My aim was always to grow the brand, creating a HOY clothing range that excites cyclists and that I truly believe in, and Vulpine do just that.